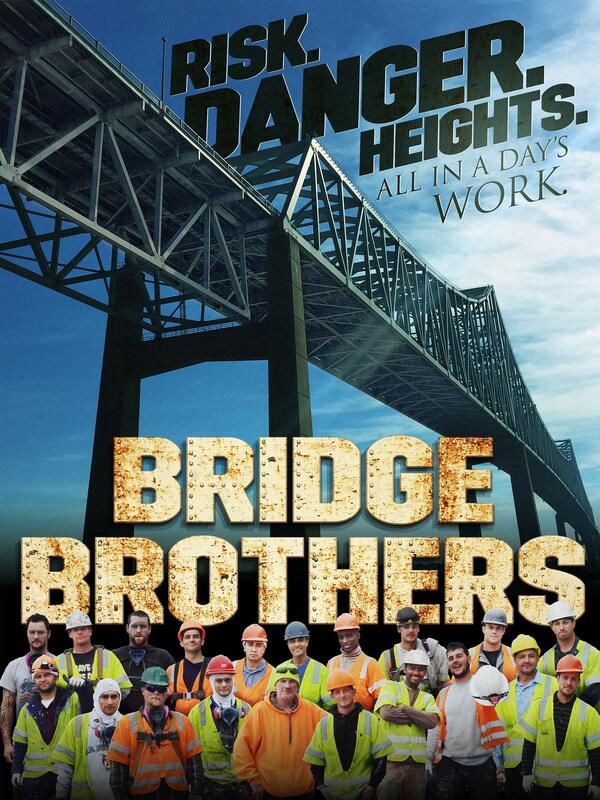 Experience risk, danger and heights with a crew of Bridge Painters restoring two of Philadelphia's most important bridges. Filled with grit and wild sense of humor, these guys will have you wanting to join the crew. These crews help keep America standing.